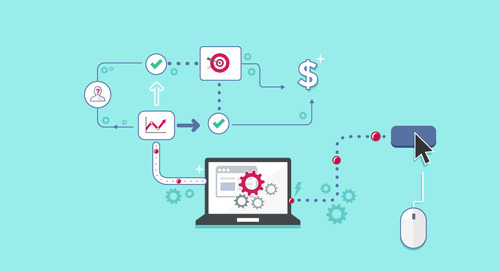 Chances are, if you've clicked on this roundup, you already know a thing or two about marketing automation. 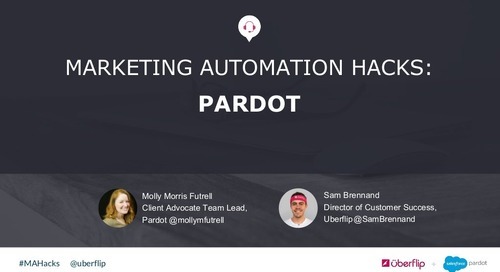 Or, at least, you understand that marketing automation isn't quite as "automated" as it sounds. 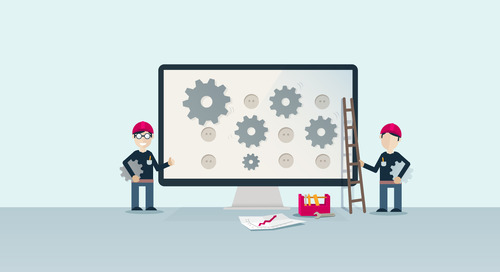 Running a successful marketing automation operation is actually a very involved tactic that requires a specialized set of skills. 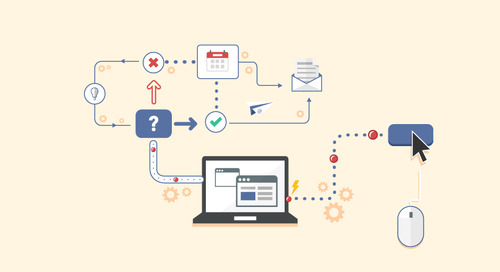 This week's #ContentRoundup features some comprehensive tips on maintaining your marketing automation database. 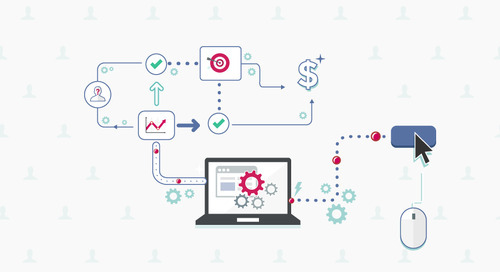 Much of the success that comes from implementing marketing automation has to do with proper setup and continuing education. 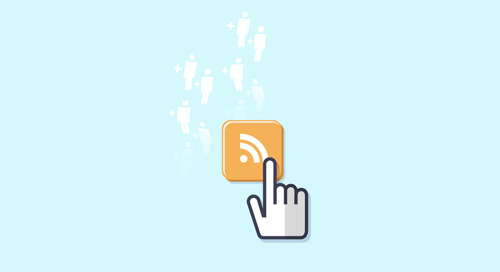 Check out these great beginner tips from MarketingProfs. 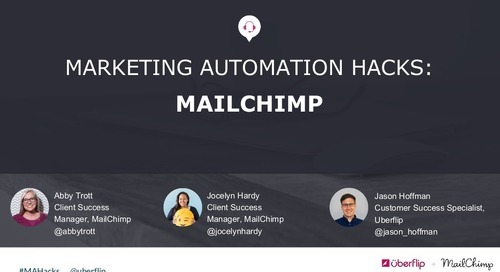 If you're treating your marketing automation like a robot, you need to stop right now, thank you very much. 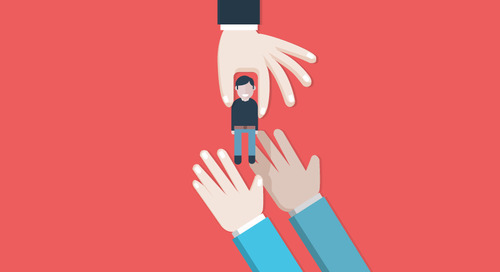 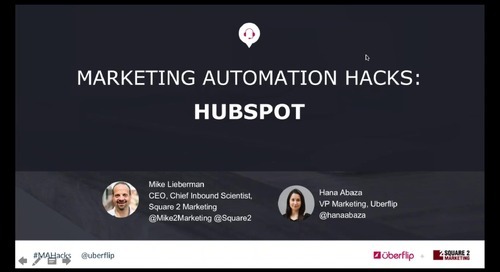 HubSpot put together a great list of expert tips for giving your marketing automation a human touch. 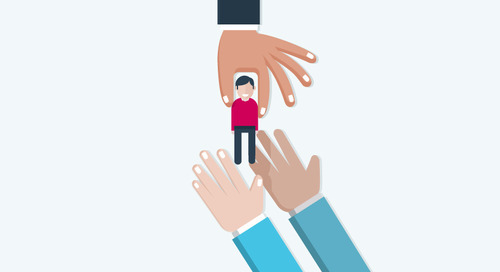 An important part of maintaining your marketing automation database includes sorting customers into the right segments. 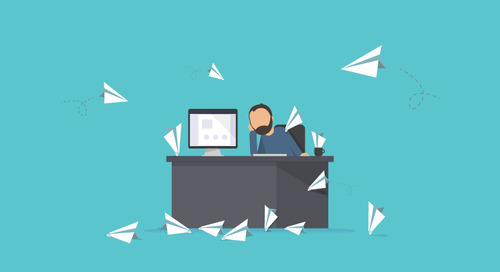 After all, customers who receive personalized emails are happy customers. 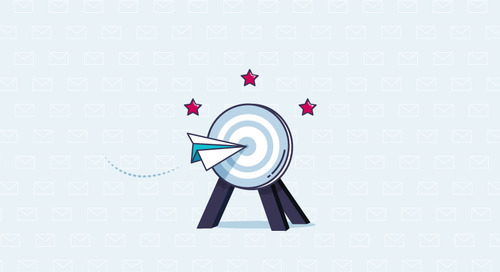 Zapier's list of tips for email list segmentation is a must-read. 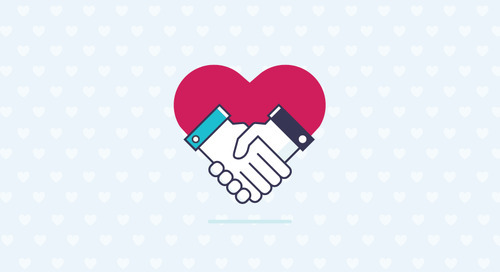 Here at Uberflip, we're all about Sales/Marketing alignment. 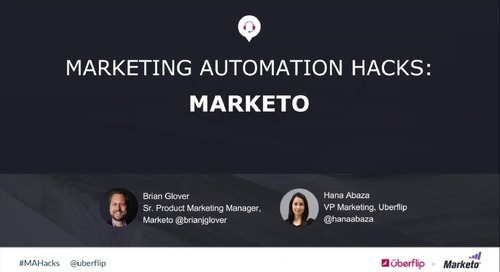 Marketing automation (when used properly) can be a great way to to solve many Sales pain points, like relationship building and creating targeted sales pitches. 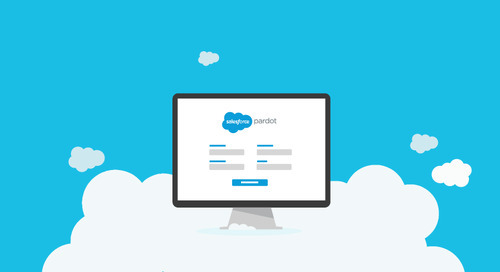 Read what Pardot has to say about it. 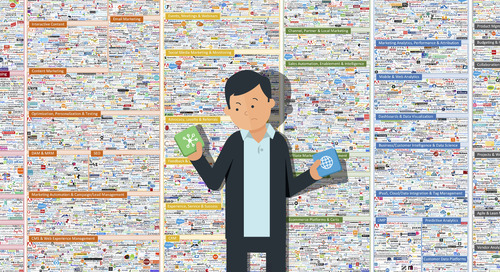 What kinds of companies are looking for marketing automation software? 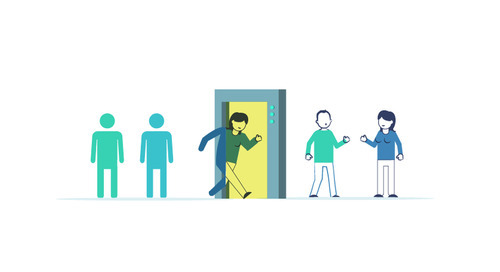 Why do they want it? 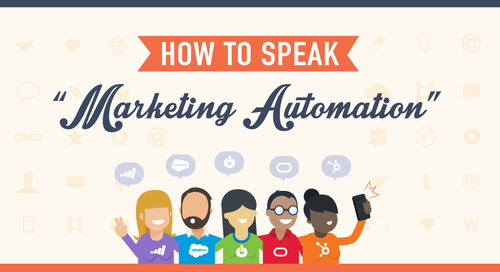 All your burning questions (and more) are answered in Marketo's infographic. Clean up your marketing automation database to improve the performance of your campaigns. 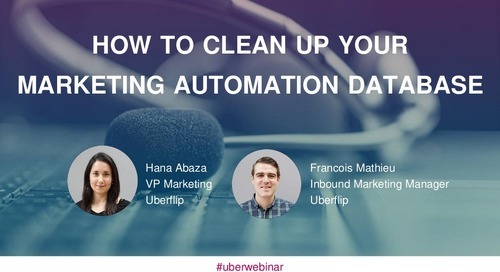 Join our upcoming #uberwebinar, How to Clean Up Your Marketing Automation Database.